Chandigarh that is commonly known as The Tricity that includes Mohali, Chandigarh, and Panchkula is popular for its History, Architecture, Agriculture, Education, etc. When it comes to Education, The Tricity is popular in the northern region. There are almost 50 top schools in The Tricity, that is famous for its methods and educating a student in the best possible way. Unlike our last blog viz. 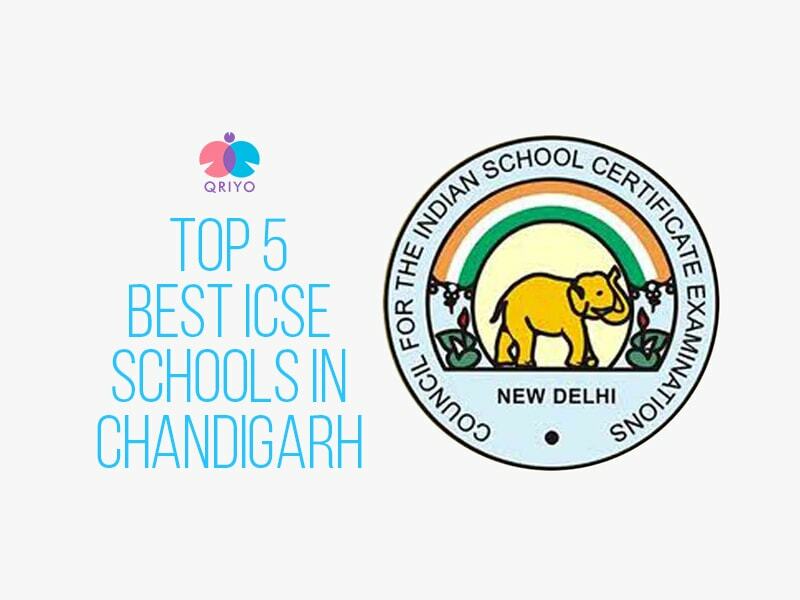 Top 10 CBSE Schools in Chandigarh, this time Qriyo jotted down the list of the top 5 ICSE Schools in Chandigarh. 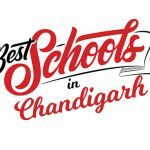 Strawberry Fields Chandigarh is affiliated from ICSE Board, which also offers the IB Diploma for classes 11th and 12th. Strawberry Fields was established in 2004. From then the school is operated by Durga Das Foundation. It spreads over five acres of land. The infrastructure is modern and is made to suit the teaching style that the schools follow. 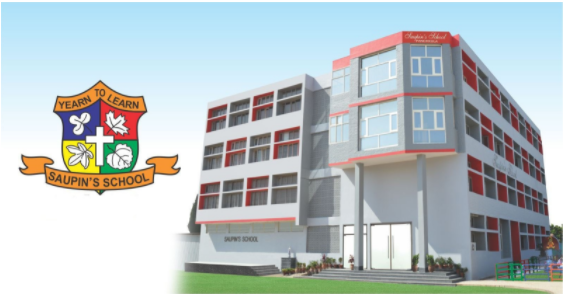 St Stephen’s School is an English Medium, Co-educational Institution, with the aim of developing overall abilities of the students with great training modules that will lead to a proper development of students and appreciation of academic, athletic, ethical and moral excellence which goes into the making of a complete human. 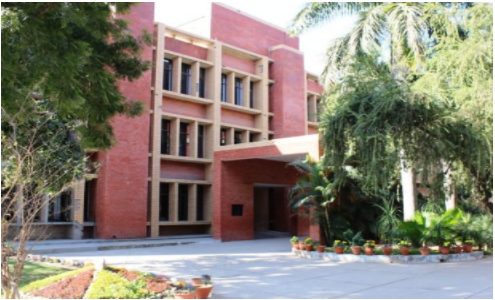 St. Xavier’s School Chandigarh is affiliated with ISCE Board Delhi, and it offers classes from nursery to 12th. The school also has branches in Panchkula and Mohali. St. Xavier’s School is managed by the International Christian Education Foundation. The co-educational school has a huge campus with a playground for seniors and play room for junior kids. Yadavindra Public School was founded in 1979. YPS is a member of the Indian Public School Conference. 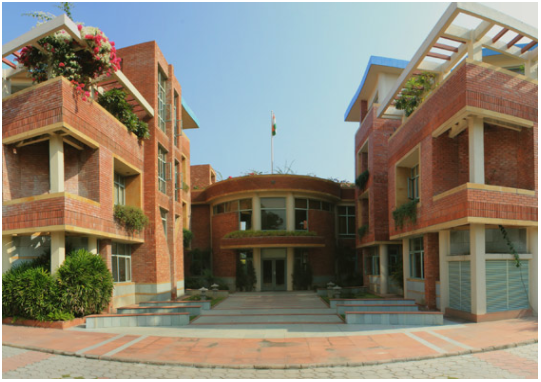 The school has a campus that spreads over 20 acres and has some of the best facilities available for students of all ages. The school offers classes from nursery to XII. 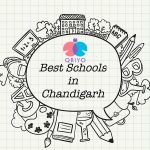 The school has computers in every classroom and ranks among the top schools in Chandigarh with a quality computer and IT education. The school is affiliated with ICSE (The Council for the Indian School Certificate). The school is offering Classes from Kindergarten to 10th by Haryana Education Department in 2003. Children gradually develop self-discipline and positive attitude through work in their environment. An environment which allows freedom of movement and freedom of choice, that is best suitable for the students.